We Provide all aspects of gardening as professional gardeners in St Helens. 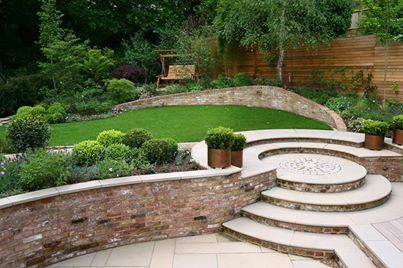 From Cutting lawns and digging borders to full landscaping and garden design we are able to provide a gardening service tailored to your requirements. Our gardeners provide the best professional service that you could need to help re-design your garden completely this could be things like; landscaping the garden to suit your needs, fitting new decking/fences to make your garden stand out and suit the needs of the space, mowing the lawn, trimming hedges, de-weeding the entire garden and so much more. We are able to offer one off gardening tidy ups to regular garden maintenance. We cut hedges, trim edges, and mow lawns. If your looking for Gardeners St Helens, then look no further than MAE Landscapes. We really do have a solution for everyone. Whatever it is that you want your garden to be, our professional gardeners would be of great assistance to yourself or your family. Just call us to see what we do. © 1896 – 2014 MAE LANDSCAPES, LCC. All rights reserved.